I am a marine wildlife biologist. 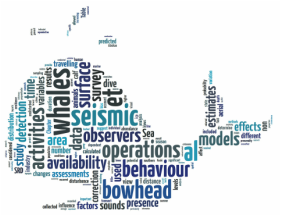 My research aims to understand how human activities affect marine mammals. I welcome you to meander around my site and learn a little about my research interests and work. If you have any questions feel free to get in touch. I am a wildlife biologist with over a decade of experience studying marine mammals. My research and work centers on understanding how marine mammals interact with, and respond to human activities and changes within their environment. I am currently the Marine Program Coordinator for San Juan County. I study the impacts of human activities on marine mammals. My research has included impacts of vessel presence, acoustic alarms, oil & gas exploration activities, and renewable energy developments. I also study foraging behaviour and ecology of minke whales in the Northeast Pacific. New Publication: Robertson, F.C. and A.W. Trites. 2018. 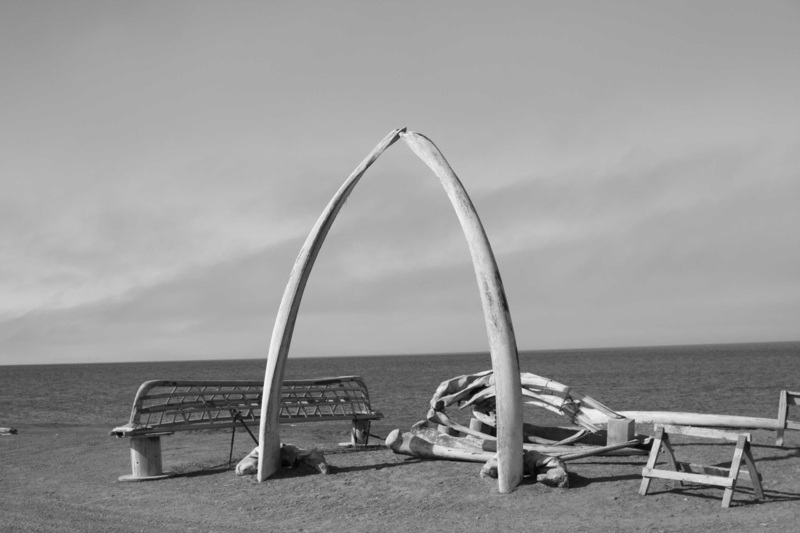 Ecology, archaeology, and historical accounts demonstrate the whaling practices of the Quileute Tribe in Washington State. Sea change? 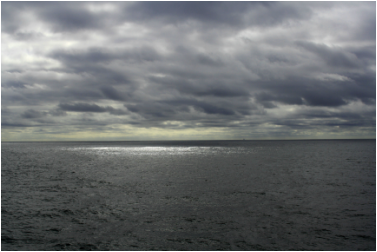 New directions in marine mammal research, The SAA Archaeological Record, 23-30.